Pearl attended the 2017 Grocery Innovations Tradeshow in Toronto on October 23-24 to check out the new products entering the market. 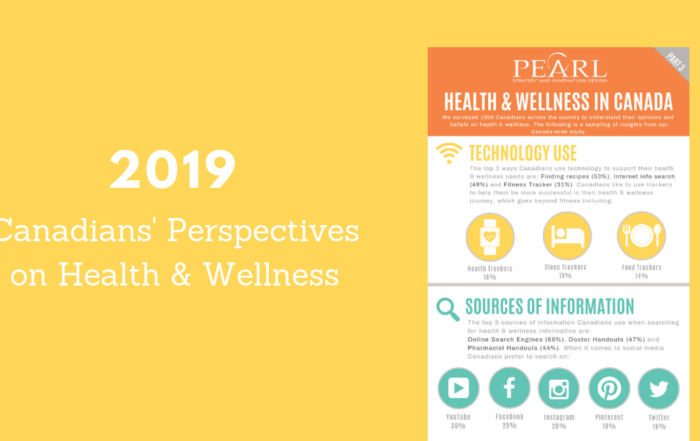 Below are Pearl’s top innovation themes and product picks from this year’s show. 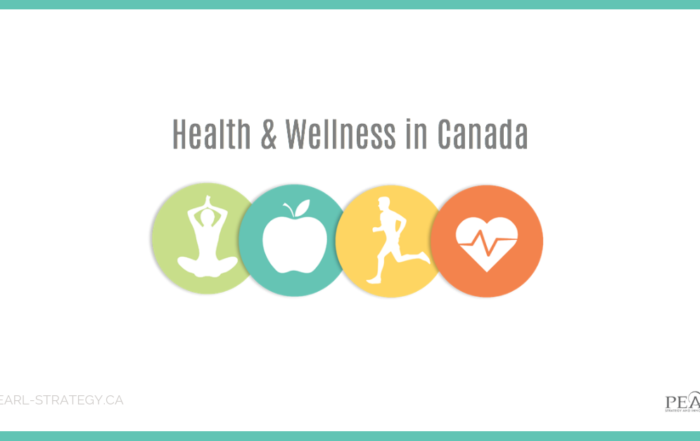 A number of products focused on improving gut health were seen around the tradeshow floor including: Kombucha teas, Kefir dips and overnight oats, Prebiotic turmeric lattes, and chia seed snacks. 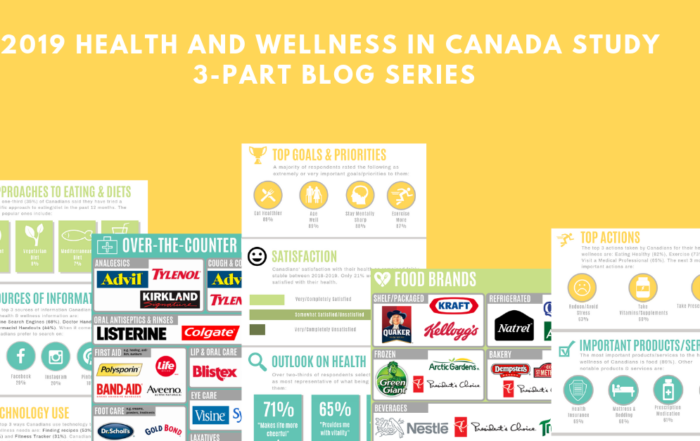 These products target consumers who have a variety of concerns such as food sensitivity, weight loss, or just overall health and wellbeing. Expect to see this trend continue to grow in the coming years and play a major role in personalized nutrition. These ready-to-eat overnight oats are not only healthy and delicious, but also very conveniently packaged! 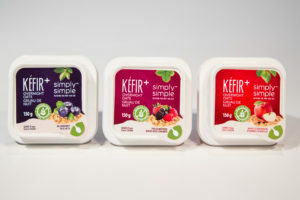 These Kefir soaked oats offer a large amount of positive gut enzymes and probiotics. 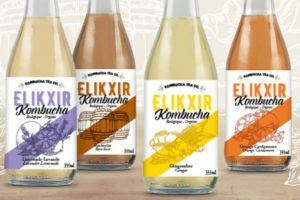 This Quebec based Kombucha Company offers a refreshing range of flavours, from the light and botanical Lavender Lemonade to a delicious Root Beer. A variety of products designed to swap out less healthy ingredients for healthier, more sustainable options were seen throughout the show this year. There was a major focus on meat and dairy substitutes. 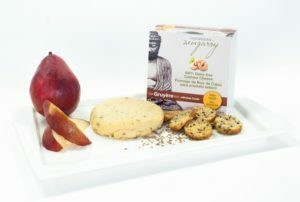 This line of vegan cheese is made with fresh wholesome ingredients including raw organic cashews, cold-pressed organic coconut oil, local organic garlic and fresh herbs and spices. Not only are crickets highly nutritious with their high levels of protein, B12, Calcium, Iron, and Potassium, turns out they’re also extremely sustainable! 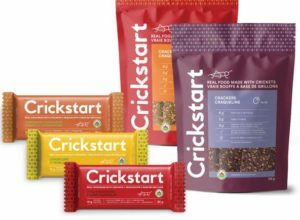 Crickstart offers bars, crackers, and smoothie mixes made with crickets. 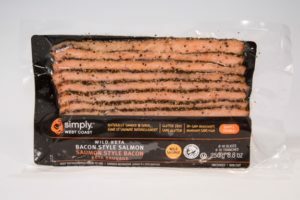 This simple and smoky “bacon” offers a healthy alternative to traditional bacon with its all natural, ocean wise, wild pacific salmon. New health benefits being brought to existing categories was a popular trend at this year’s show. Adding positives provides more value to the consumer as it helps them feel more confident about their choices. Well has expanded their popular line of raw juices to include lemonade. 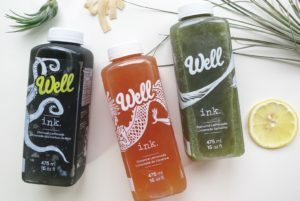 Their “Ink” line features lemonades with the added benefit of Activated Charcoal for detoxing, Cayenne Pepper to support gut and heart health, and all around Superfood Spirulina. 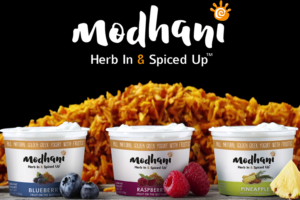 This preservative-free fruit on the bottom yogurts offer the added health benefits, such as anti-inflammatories and antioxidants, of turmeric while keeping the sweet taste of your classic yogurt. Fresh is always a popular theme, but this year we saw fresh make an appearance in a new way with convenience. Innovation has helped fresh products become more convenient and portable. 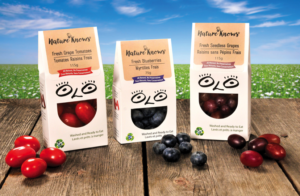 These ready-to-eat all natural fruits & vegetables are packaged to last up to 2 weeks to help you have fresh produce on the go, and in your fridge for longer. 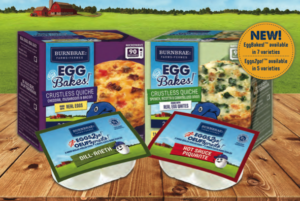 Braeburn Farms continues to pioneer innovation with the simple egg! Their EGGBakes are microwavable quiches found in the freezer section. 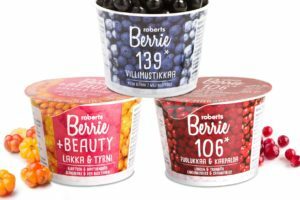 This product makes getting a daily dose of berries easy with their to-go cups of puréed berries.